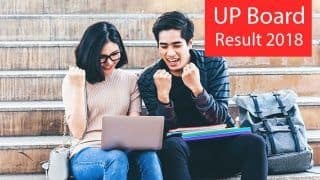 The UP Board has declared the UP Board 10th Result 2017. 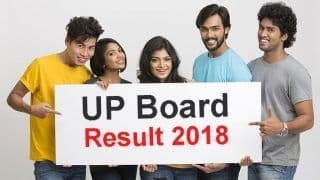 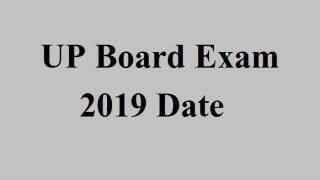 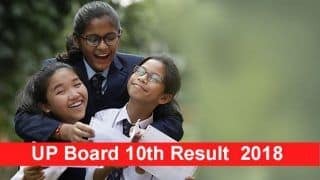 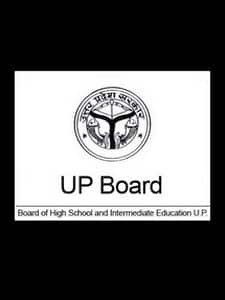 Check out the UP Board Results 2017 here on the official website - Check Your 10th Results Here. 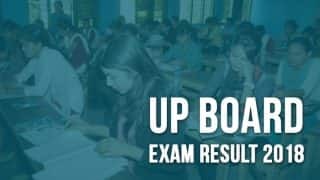 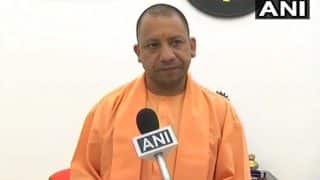 The UP Board 12th Result 2017 has also been declared. 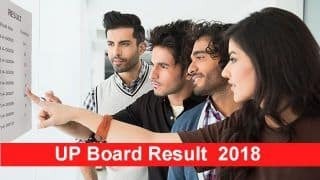 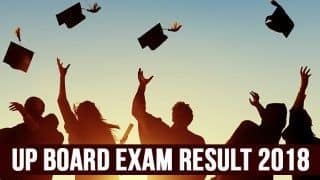 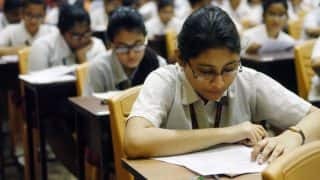 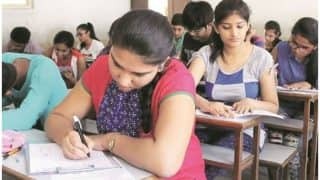 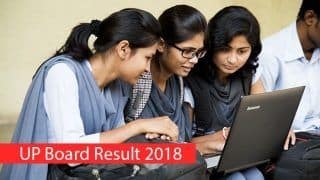 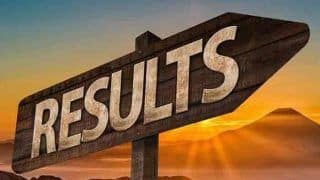 Check UP Board 12th Result 2017 Here.